Are you just winging your Fitness? Are you just winging your diet? If so then you are like 90% of Americans struggling day today with making Fitness and Nutrition decisions. But just like putting together Ikea furniture, you wouldn’t do it without using the instructions with you? Well maybe you would but then you will be left with a bag full of nuts, bolts and gadgets after it was all put together. Stuff gets put together but with a lot of missing pieces??!! The problem is is you do not have a game plan. Whenever you do not have a game plan, internally the thought process is always to do more. But really it’s not about doing more, it’s generally about doing less. ==> Having a fitness plan in place ensures that you are not spending extra time, unnecessary time or wasting time (that you do not have) to get into shape. ==> Having a fitness plan in place ensures that you are doing the least amount of work and getting the most efficient use of your time. ==> Having a fitness plan in place ensures that you spend less time working out, less time planning meals and more time enjoying life. 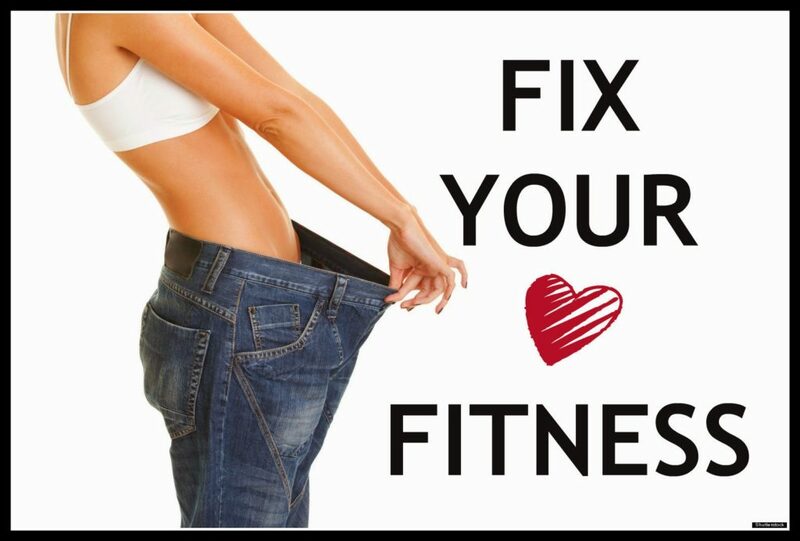 ==> Having a fitness plan in place makes it simple so all you have to do is follow the steps. If you ever fall off track, you go right back to your plan and follow the steps. 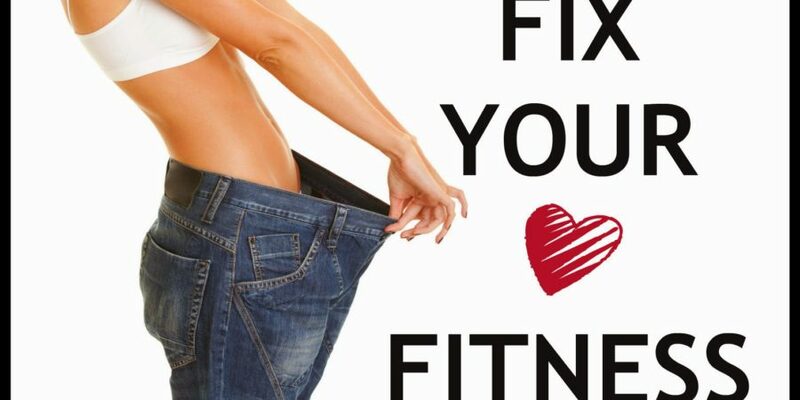 If you are ever not seeing the results as quickly as you’d like, you go right back to your plan and you make one small tweak… Not a giant overhaul! You put so much pressure on yourself and everything else in your life, Fitness should not be one of them. Your fitness plan should give you confidence, motivation and excitement knowing that you are doing everything you need to do to lose weight, build lean muscle and feel great! If you have that goal but don’t know how to get there, I have the perfect opportunity for you. PLUS, unlimited workouts with me and my team of trainers! I’ve put together everything you need to be successful, you just gotta get started. Best of all, all of my current clients are included FREE. Previous clients receive a 55% discount and NEW clients will save over 35% off our normal rates!